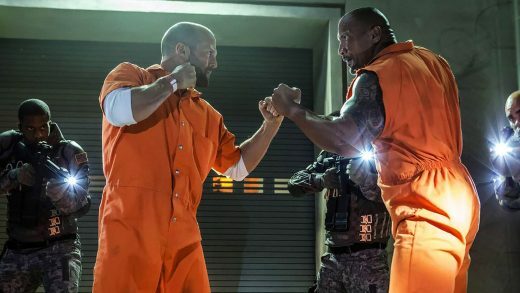 Universal Pictures has released the Super Bowl spot for Fast & Furious Presents: Hobbs & Shaw. 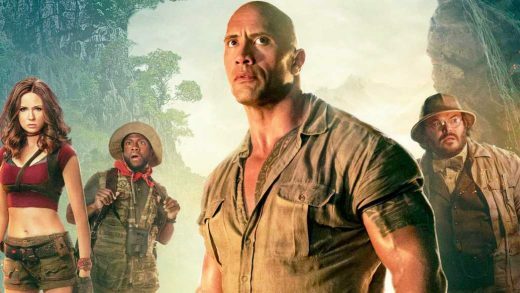 Get the latest Jumanji 3 casting news, plot details, release date and watch the announcement trailer. 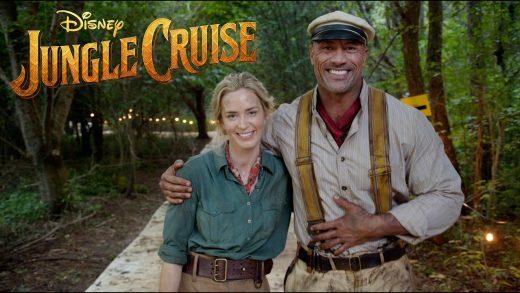 Production has wrapped on Disney’s Jungle Cruise movie starring Dwayne Johnson and Emily Blunt. Dwayne Johnson and Emily Blunt star in the action adventure Jungle Cruise, based on Disneyland’s theme park ride. 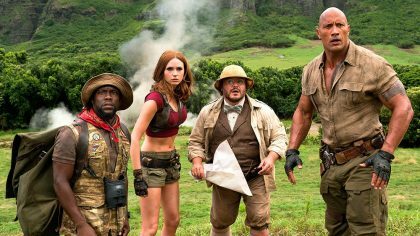 Sony Pictures is in talks with Jumanji: Welcome to the Jungle writers to script the sequel. 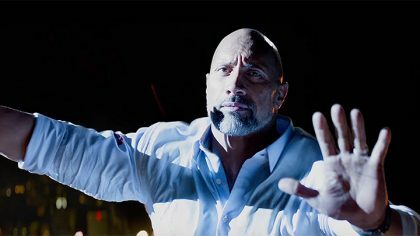 Dwayne Johnson and Neve Campbell star in the action-thriller Skyscraper. Watch the official trailer. 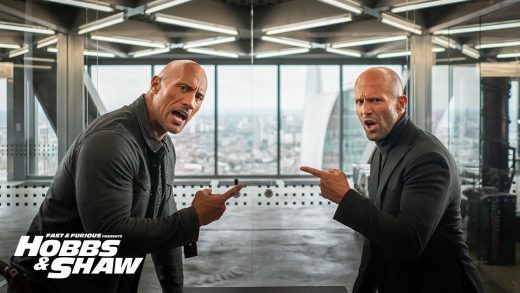 Universal has set a release date for the untitled Fast and Furious spin-off, starring Dwayne Johnson and Jason Statham. 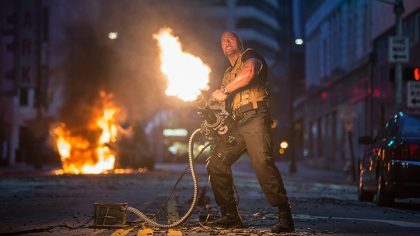 Dwayne Johnson, Jack Black and Kevin Hart star in the comedy fantasy adventure. 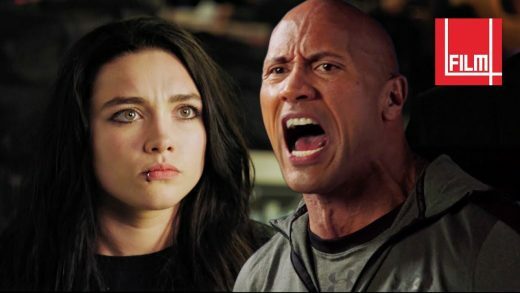 Florence Pugh, Vince Vaughn and Dwayne Johnson star in the wrestling comedy Fighting with My Family. 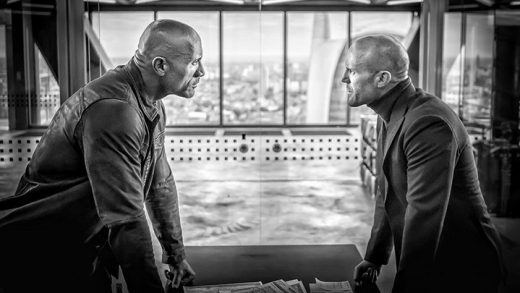 Vin Diesel, Dwayne Johnson and Charlize Theron are set to return for more high-octane action in Fast and Furious 9.